Reed Creek Point is one of the most sought after streets on Lake Hartwell. 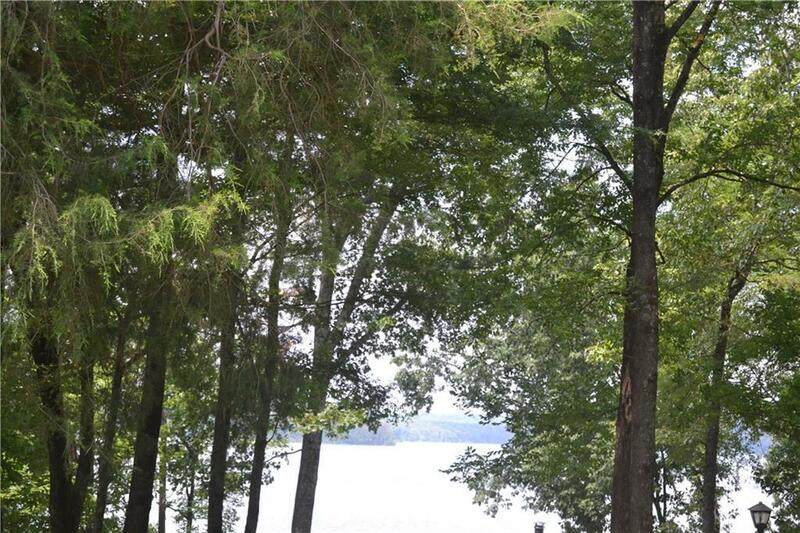 With over 900 feet of road frontage, this rare 2-acre tract with lake views just became available. There is a large level cleared area and the rest of the acreage is wooded with mixed hardwoods and pines. There is a 2-car garage in place. Come build your dream home, or the owner is also selling a 3 bedroom home on Reed Creek Point with double slip dock on deep water separately.